Oh, that’s such a pretty Mola!! 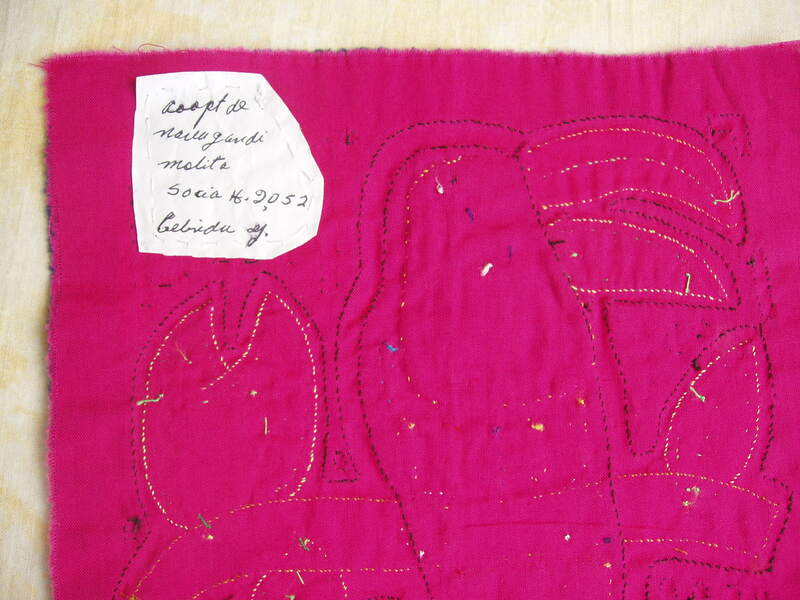 I love hand applique. Hmmmm, maybe I’ll give this style a try sometime. Beautiful! 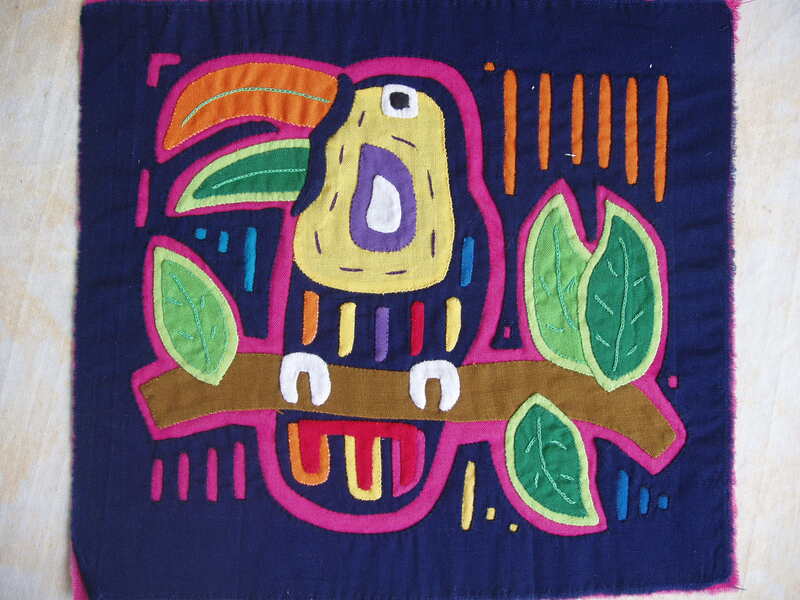 We have revived sombrado (fine applique on piña cloth) last august here in Kalibo, Aklan Philippines. Really excited to use the technique extensively. Keep in touch. Nice and exciting you flicker site.